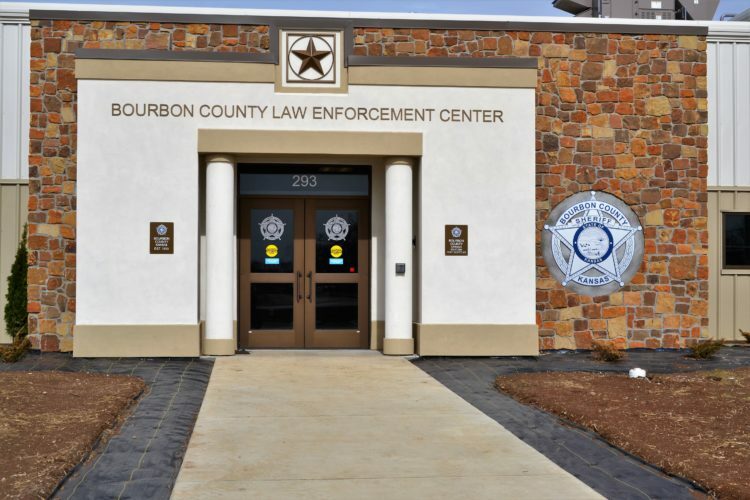 The Bourbon County Sheriff’s Office is offering a class to help women learn how to use their strength when it matters most: a female self-defense class. The idea originated with Kim Schwab, who is an administrative assistant at the BCSO. 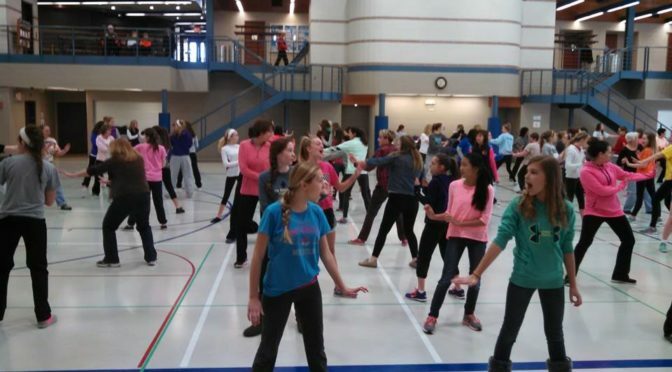 “I have two daughters…it gave me peace of mind when they took classes,” Schwab said. Both daughters took classes in other cities. “I came to the sheriff (Bill Martin)and asked him if there was one in Bourbon County, he said no, but he had always wanted to bring one,” she said. 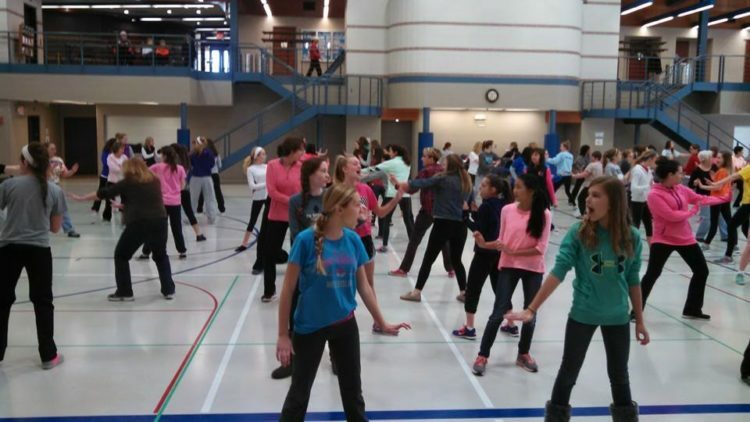 So the sheriff’s office is sponsoring a female self-defense class on Saturday, April 27 from 10 a.m. to noon, at the Fort Scott Middle School, 1195 E. 12th St.
“I attended a class in Paola with a daughter, there were a lot of women over 60,” she said. Registration is on the Bourbon County Sheriff’s Office Facebook page or come by the sheriff’s office to pick up an application, she said. Bourbon County Law Enforcement Center, 293 E. 20th. The first hour is classroom instruction, followed by an hour of hands-on self-defense techniques. For more information contact Schwab at the sheriff’s office, 620-223-1440. A $12 donation is appreciated to help pay for the instructors time, but not required to participate.